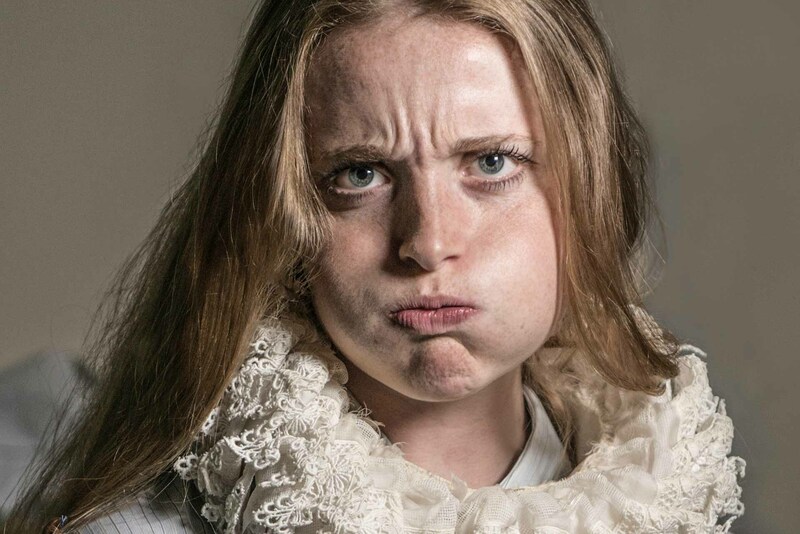 Jessica’s first taste of Shakespeare was at the age of 8, cast as Anne in RICHARD III she was given the task of ‘playing dead’. Jess decided it would be more entertaining to roll of stage mid performance than it would be to play a corpse. Naturally her acting career took off. She went on to study at the Guildford School of Acting gaining a First Class Degree. Theatre credits include: PIRATES OF PENZANCE (London Wonderground and Underbelly Edinburgh Fringe), GIRLFRIENDS (Union Theatre), MUSICAL OF THE YEAR (The Lost Theatre), SINGER (Inspirational Singer Of The Year Awards), THE STORY OF BART (London Hippodrome) and THE OUTBACK GAMES (Edinburgh Fringe). And her favourite Shakespeare quote? Seeing the nooks and crannies of the UK on two wheels, whilst playing seven different…mostly male…characters. Was capsizing a canoe down the fast flowing Mekong river and having to drag the boat and oars 3 miles back through swamps in order to find my group. I really thought it was the end.